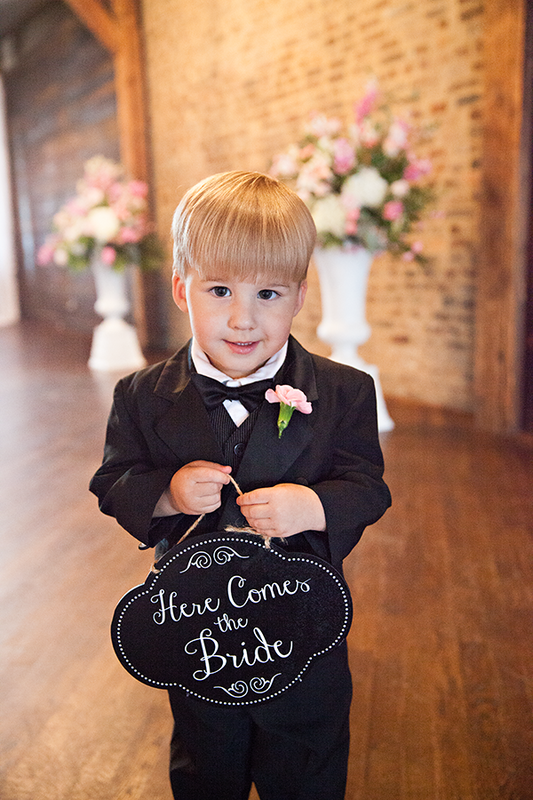 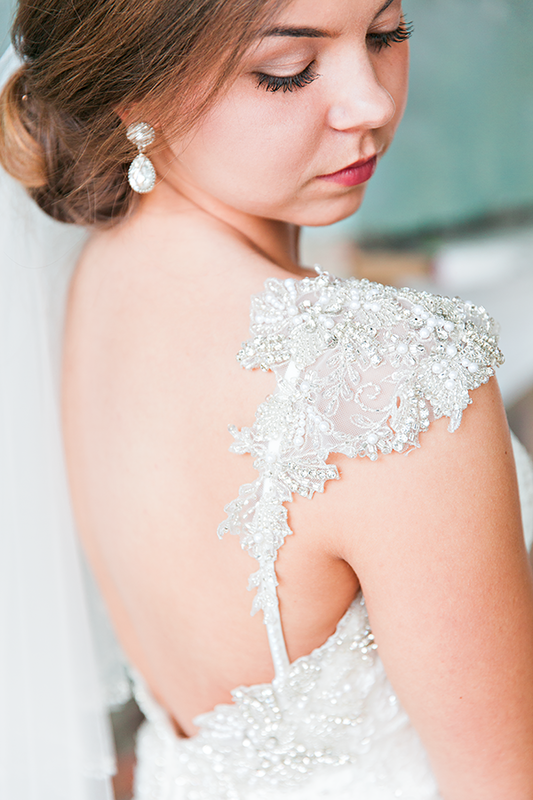 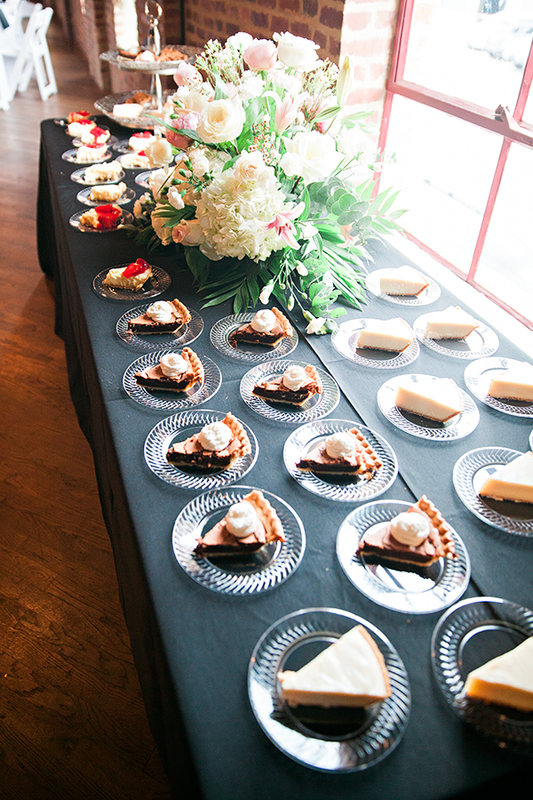 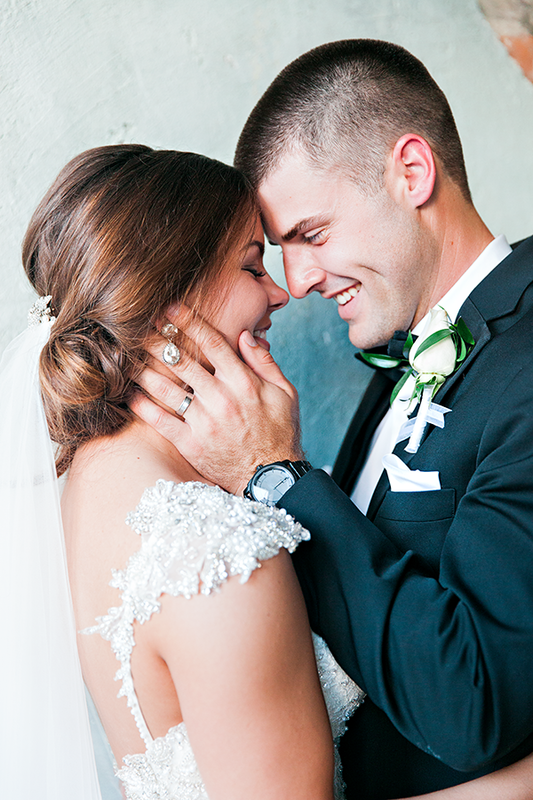 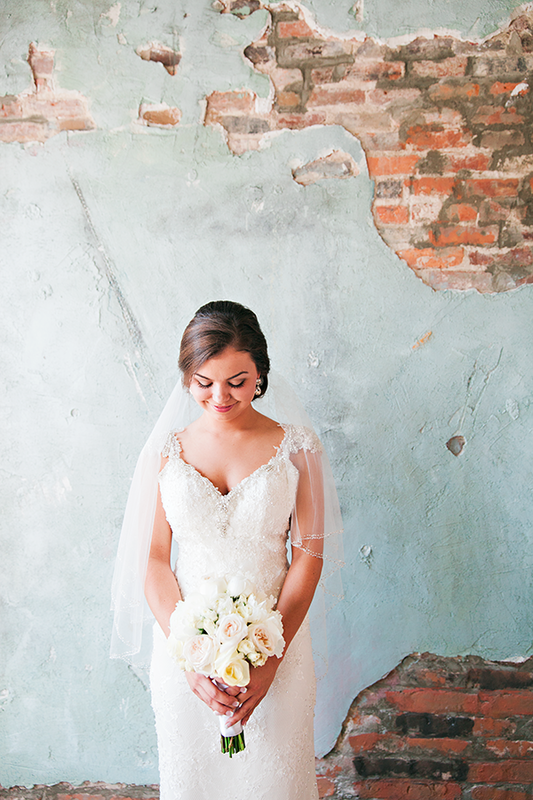 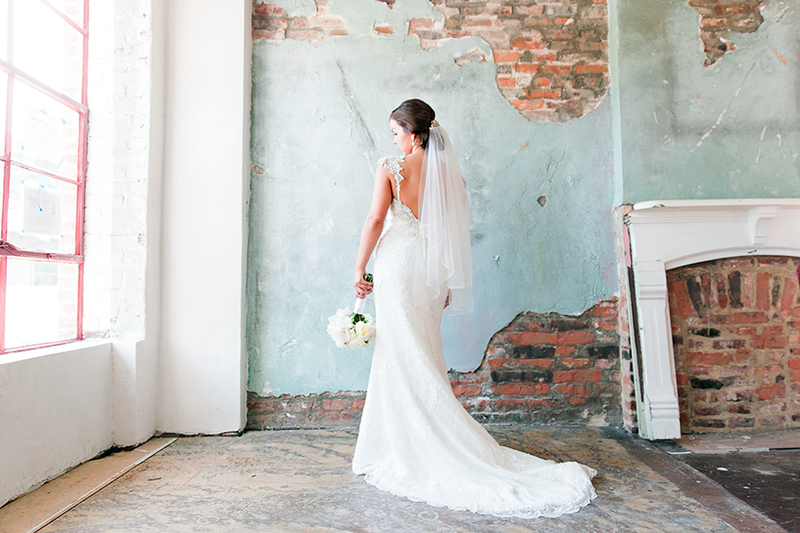 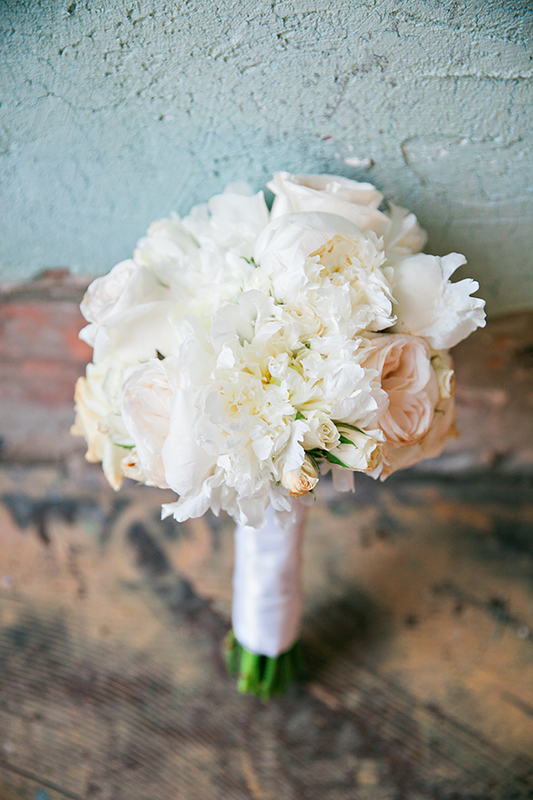 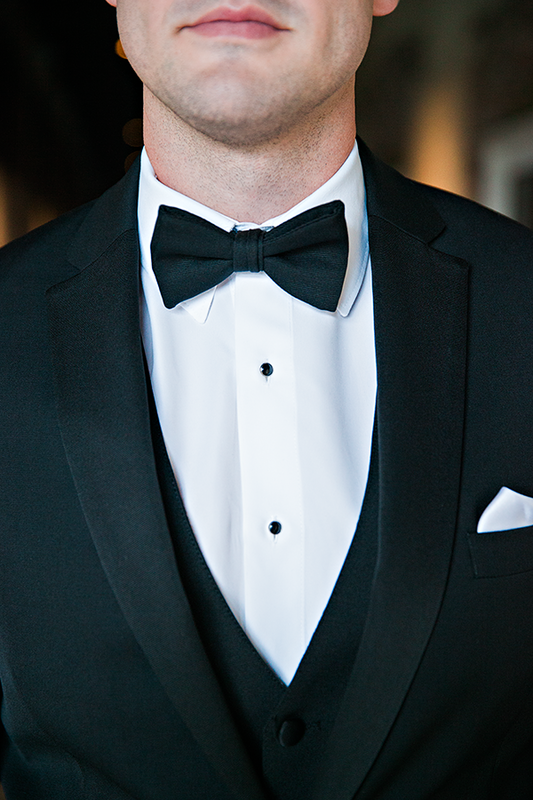 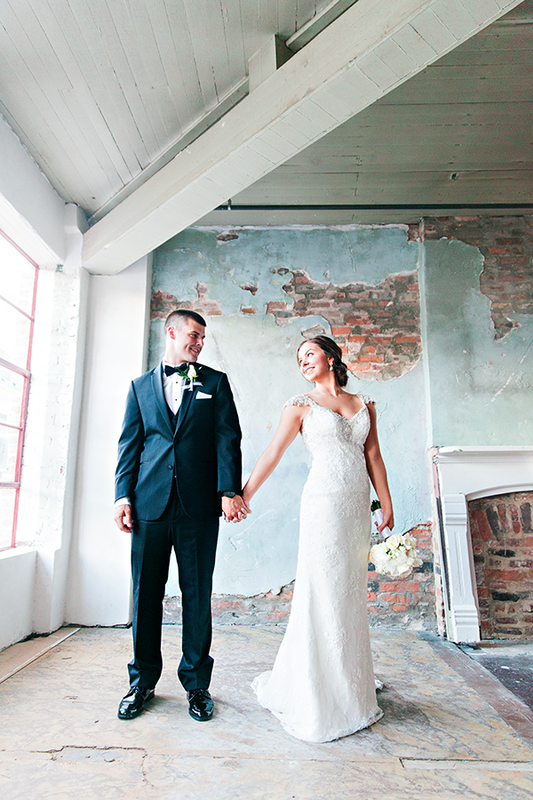 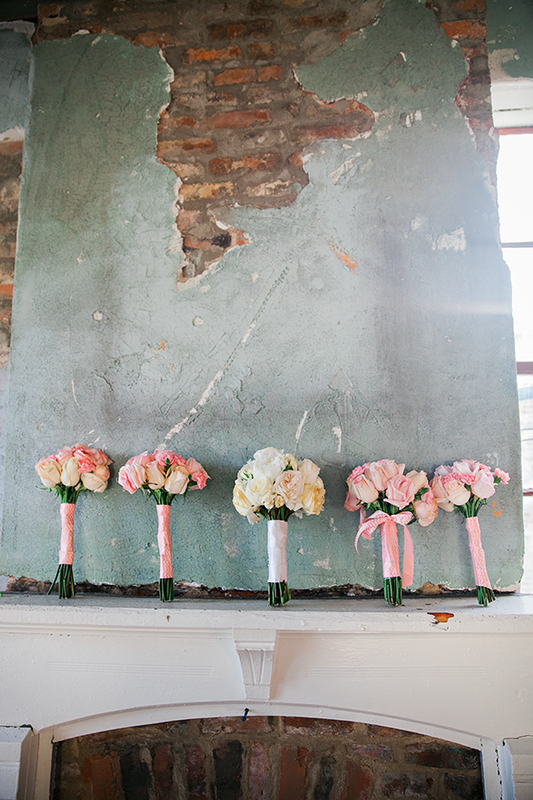 A special thank you to Rachel Nichole Photography for sharing today's wedding. 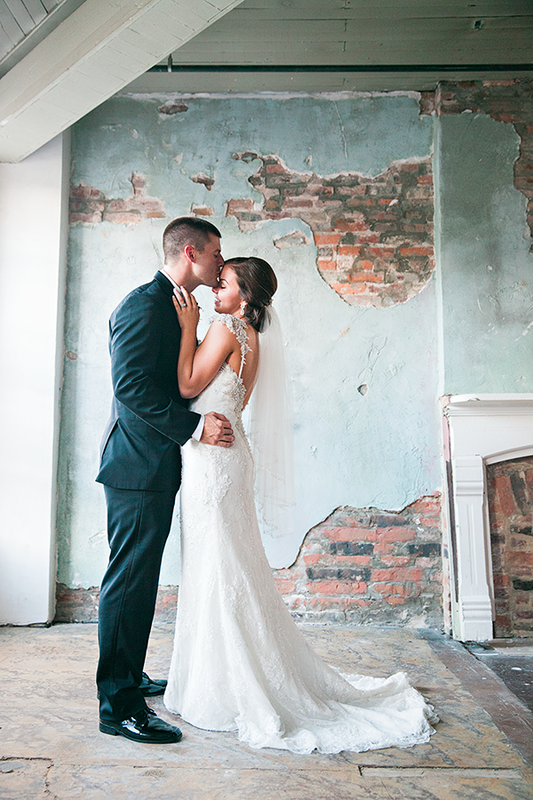 I hope that today's wedding serves as a great source of inspiration. 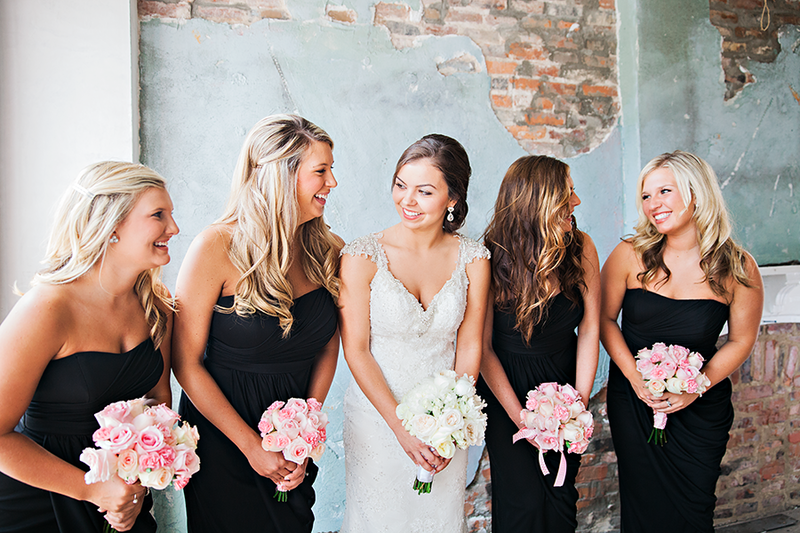 With just the right touch of delicate flowers, the back of that gown, and the classic black and white color scheme; this Houston Station wedding was gorgeous. 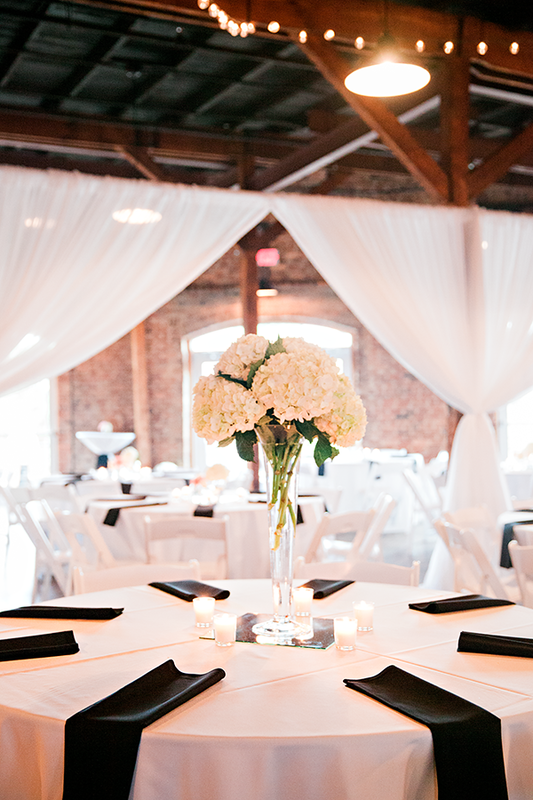 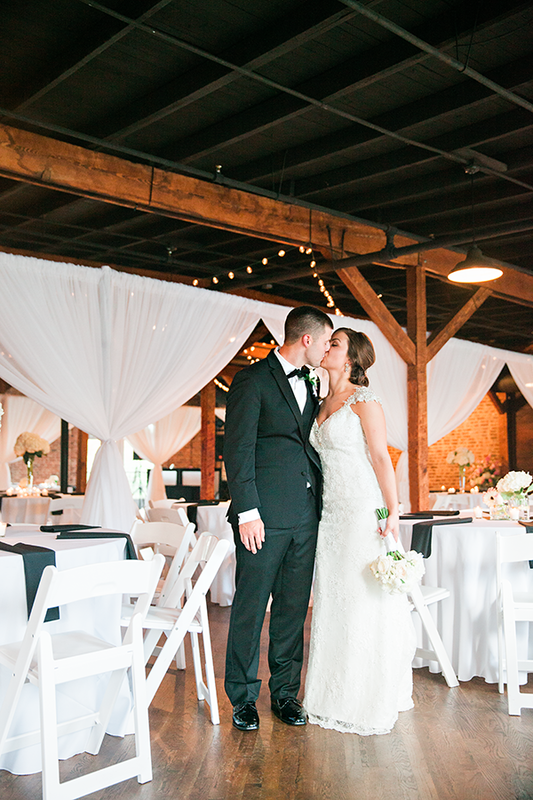 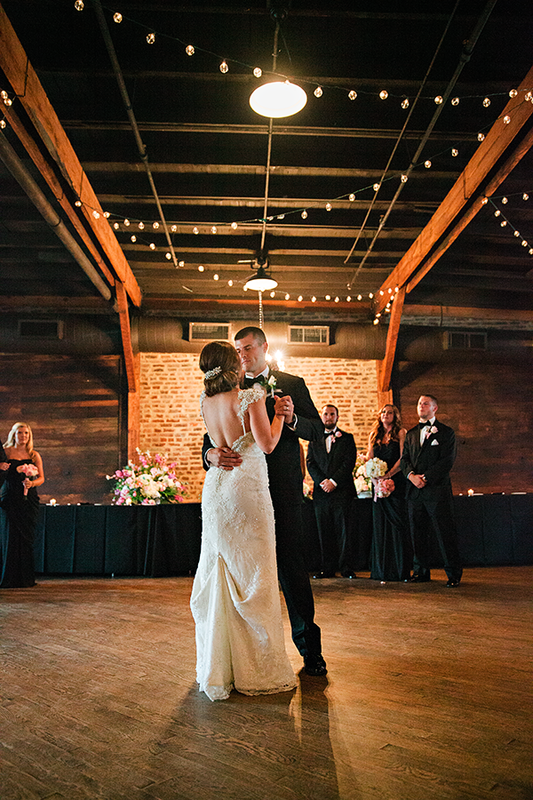 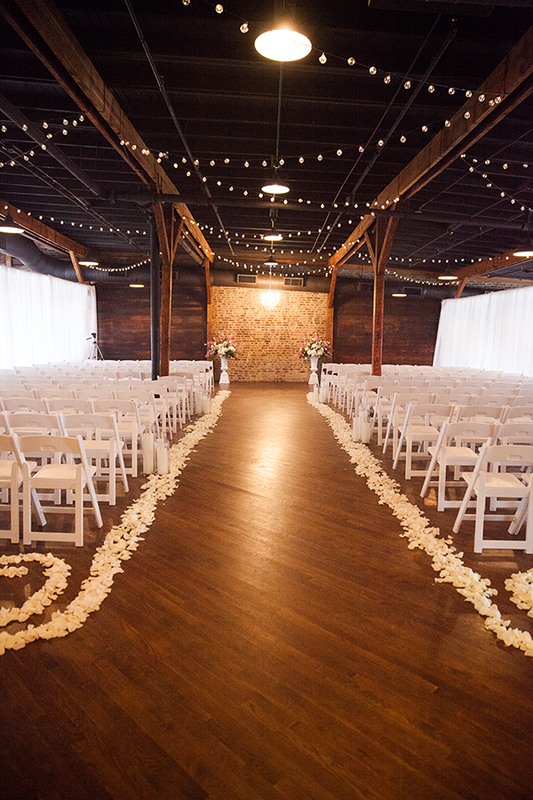 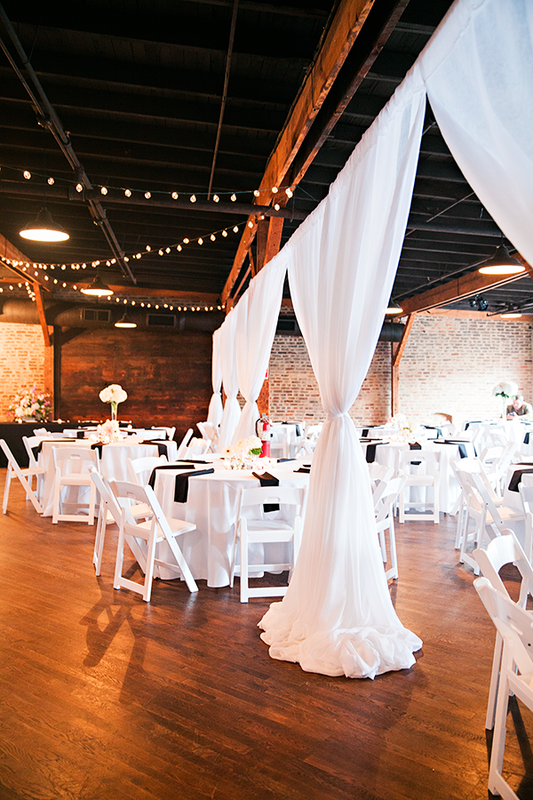 This venue is the perfect backdrop for a very classy special day!